[PDF] CRC Handbook of Thermal Engineering (Mechanical and Aerospace Engineering Series) | Free eBooks Download - EBOOKEE! Description: To be successful in the international marketplace, corporations must have access to the latest developments and most recent experimental data. 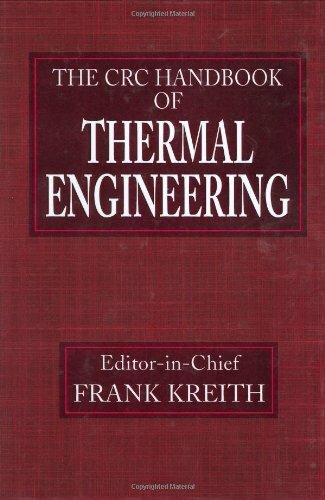 Traditional handbooks of heat transfer stress fundamental principles, analytical approaches to thermal problems, and elegant solutions to classical problems. No comments for "[PDF] CRC Handbook of Thermal Engineering (Mechanical and Aerospace Engineering Series)".